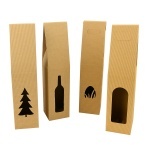 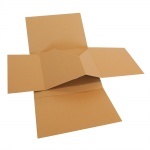 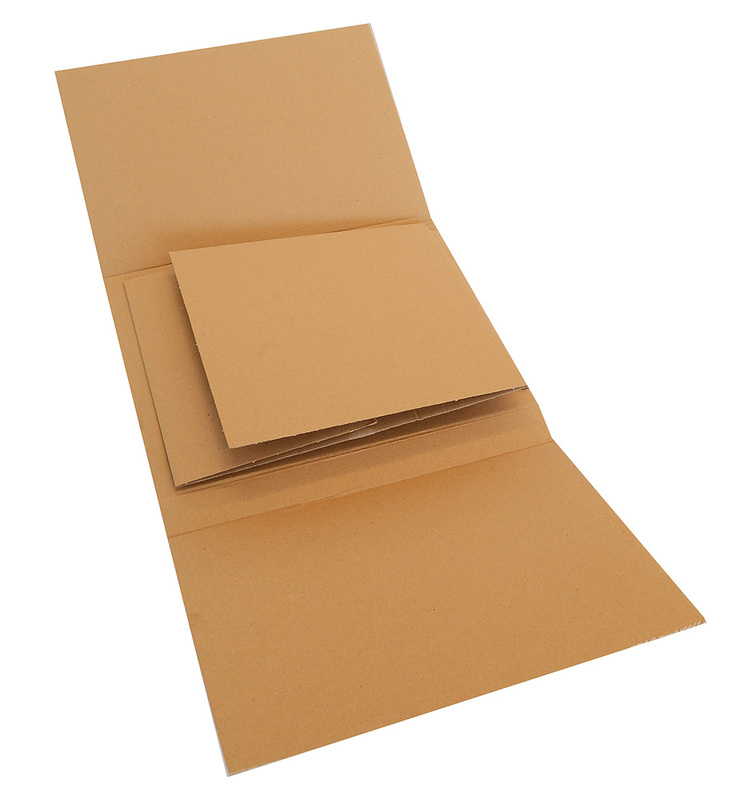 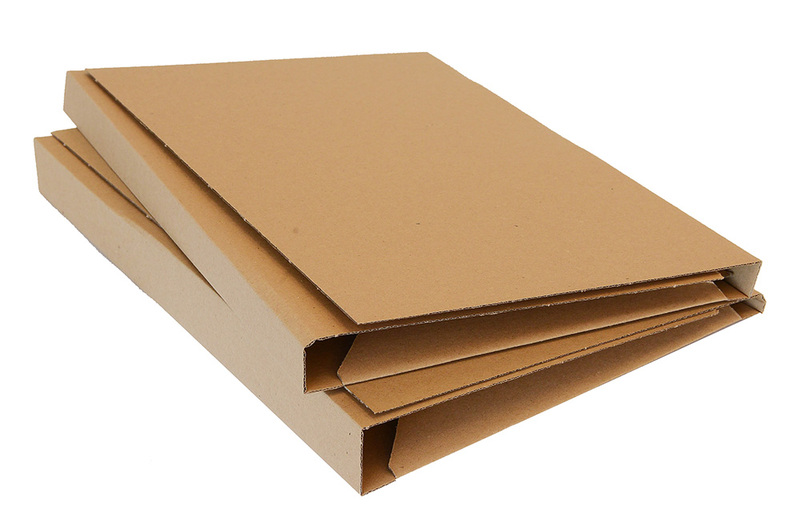 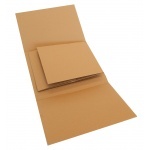 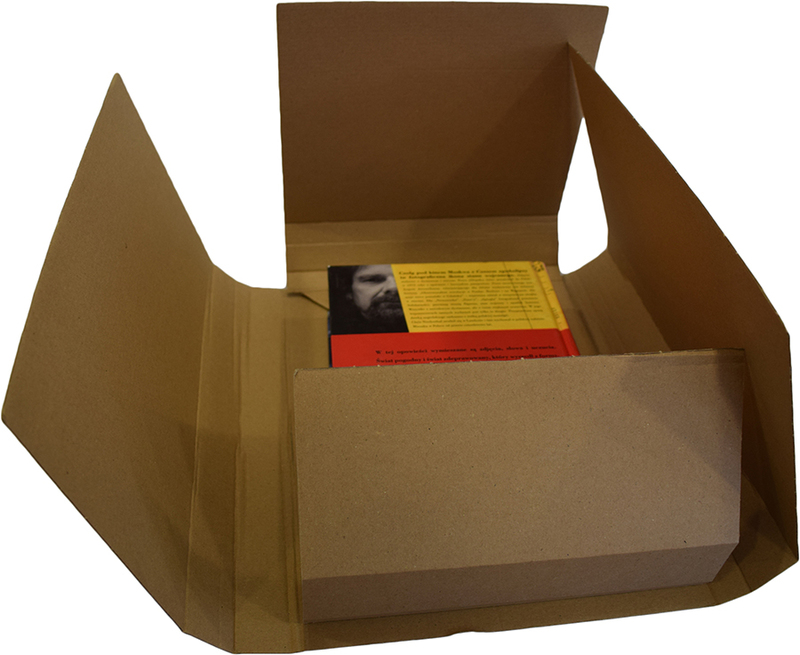 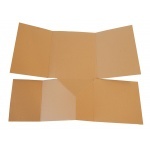 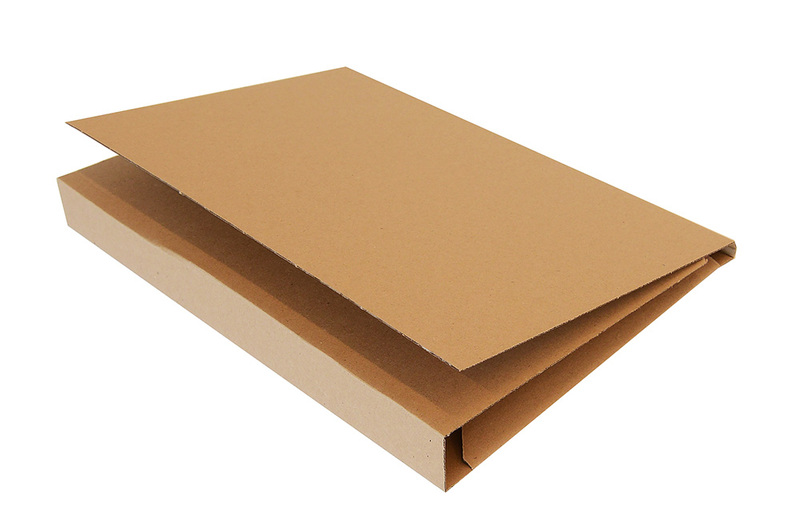 A wrap made from three-ply cardboard is great for protecting the contents of shipments against damage during transport. 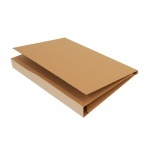 Long flaps let you adjust the dimensions to suit your needs. 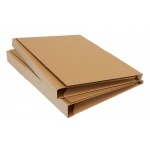 You can choose to secure a single document or a thick book, using the same wrap. 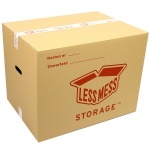 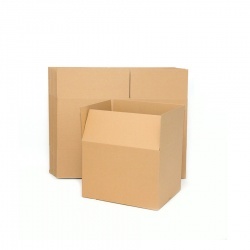 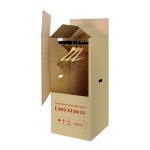 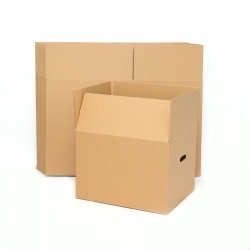 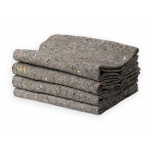 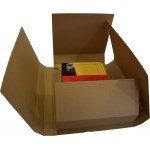 Ideal for packing, shipping and storing books, documents and catalogues. Usually bought in flat packs of 10. 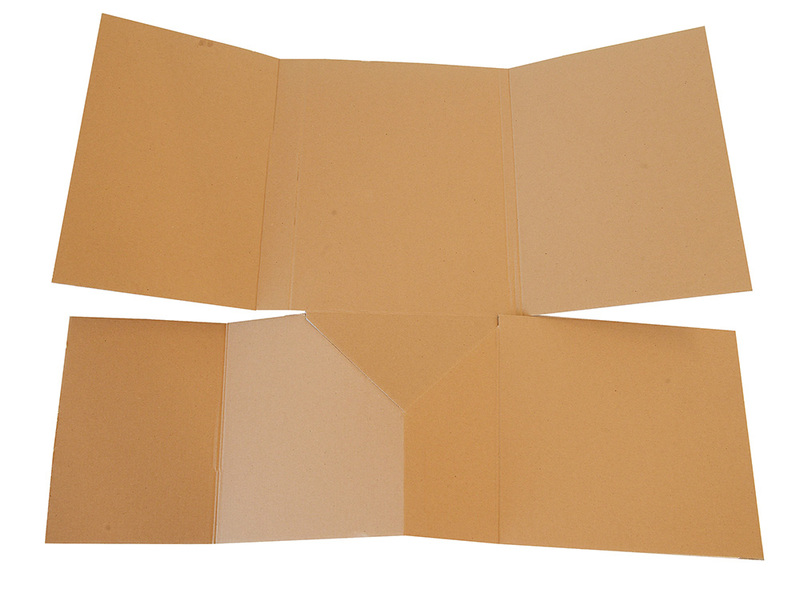 Pack dimensions: 58x74x2 cm. 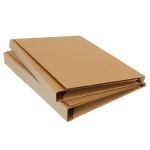 It is also possible to buy a single wrap.